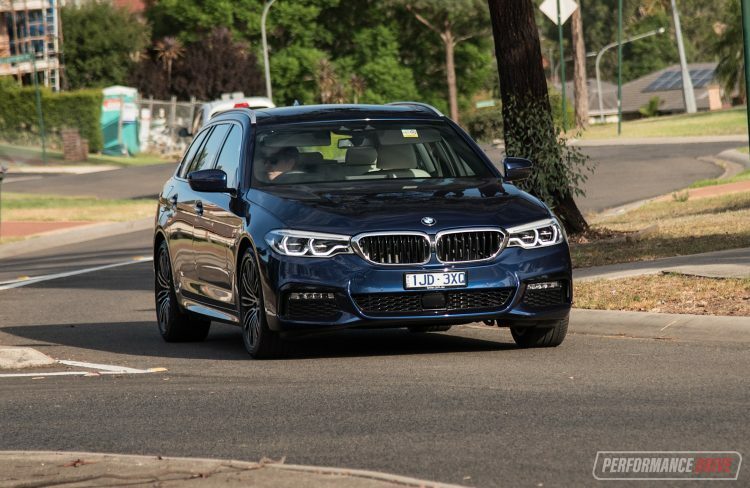 In an industry now dominated by SUVs, it’s refreshing to see the option still exists for a large luxury wagon with the sporty driving dynamics of a sedan. The 5 Series was the best-selling car in BMW’s showroom last year, globally. 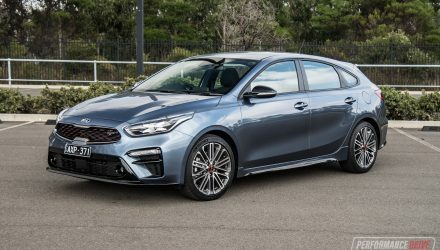 And to help, the Touring (denoting the body shape of a wagon) was launched in Australia in October. The local arm introduced it in 520d and 530i forms. 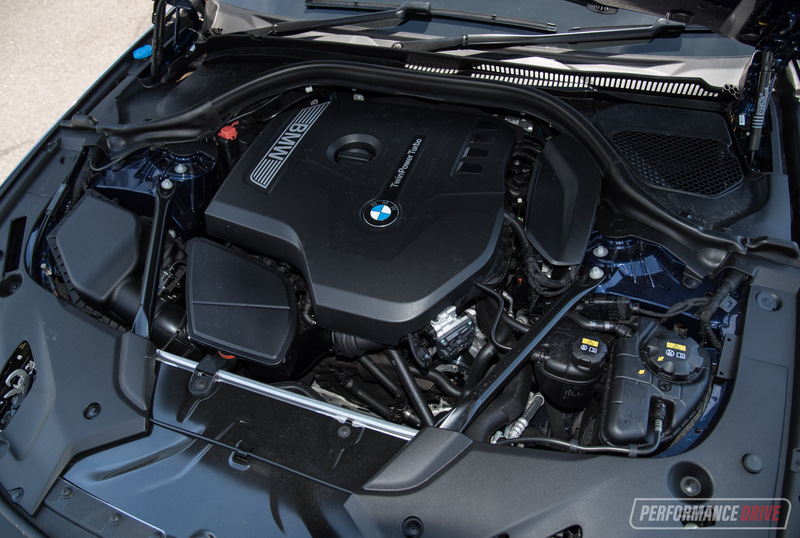 The 530i is fitted with a 2.0-litre turbo four-cylinder petrol engine that produces a keen 185kW. 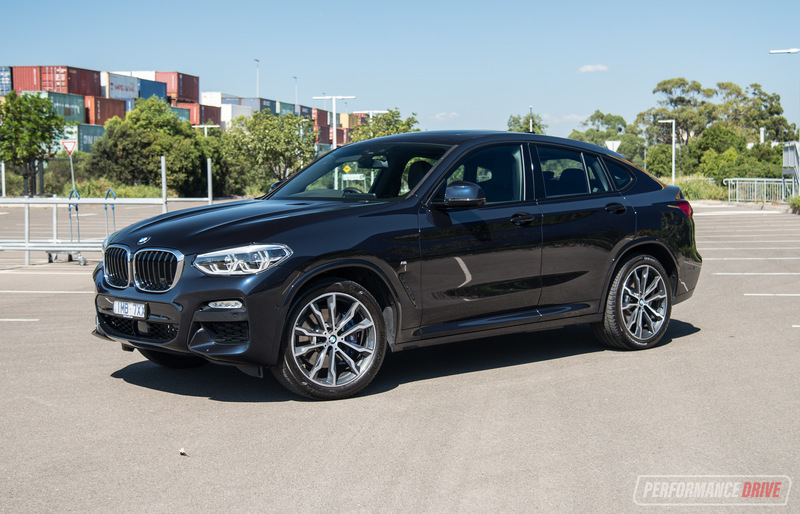 The less powerful but more economical 520d goes with the same-sized engine, but in diesel format and produces 140kW/400Nm. 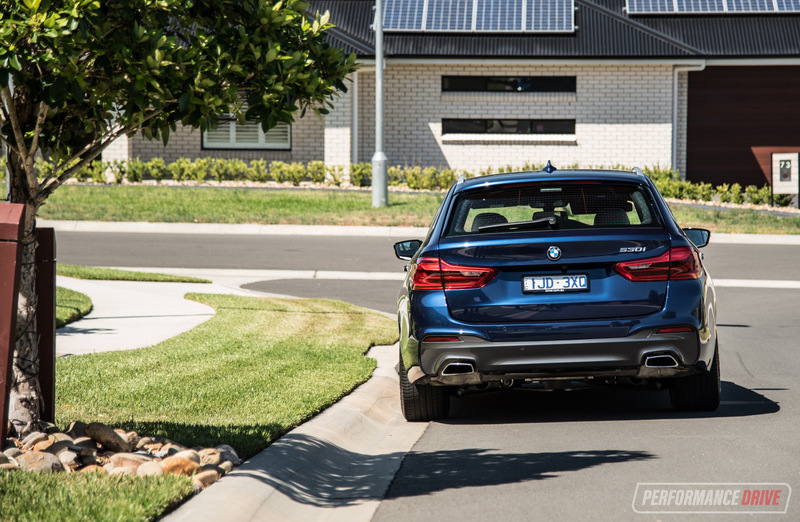 Whichever way you go, you can choose M Sport or Luxury Line trim. The 5 Series Touring sits among few rivals in Australia as local hubs concentrate on pushing their SUVs. 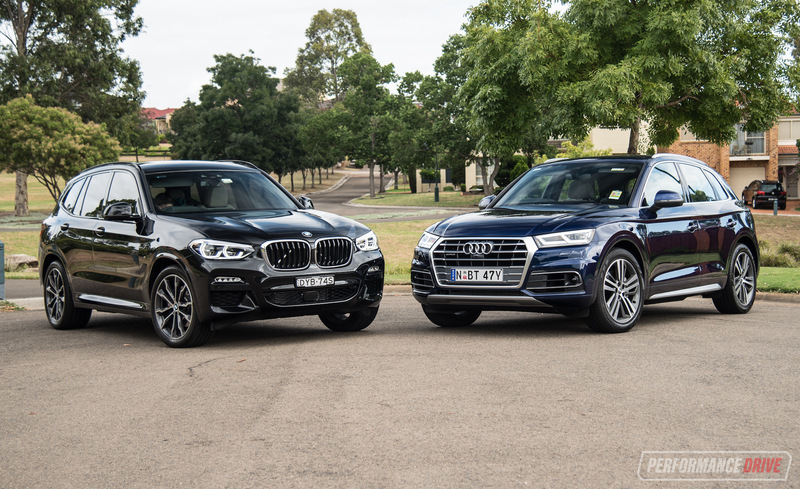 Against its main German rivals, the Beemer doesn’t have direct competition. If you want a Mercedes-Benz E-Class wagon only the All-Terrain crossover is offered, and Audi only offers the A6 Allroad in wagon form. Even these are very exclusive, available in single E 220 d and 3.0 TDI trim, respectively. 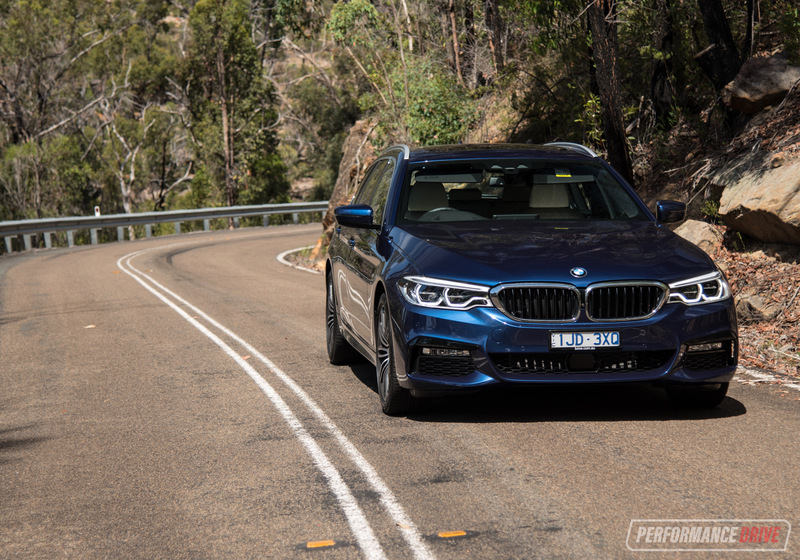 However, the 5 Series does compete with the Jaguar XF Sportbrake and the Volvo V90 as well. 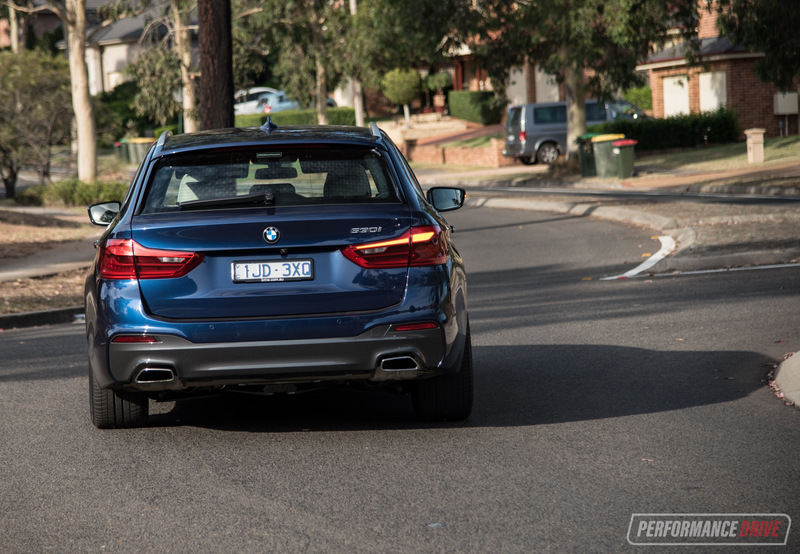 Here, we’re putting the 530i Touring M Sport through the PerformanceDrive test. Prices start at $109,990, which is reasonable compared with the 143kW/400Nm Mercedes E 220 d All-Terrain diesel (from $109,900), and Audi A6 Allroad 3.0 TDI (from $114,700). As you would expect from a high-end BMW, the feature list is jam-packed. But you still need some introductory technologies to make it class-leading and to justify the price. 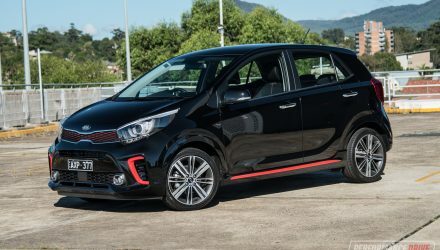 Some of the stand-out features include comfort entry/exit for the electric steering column and seat position, remote start, climate control, wireless phone charging, rear window blinds, 360-degree cameras, reverse collision mitigation, adaptive LED headlights that morph around on-coming traffic (very cool), and a digital instrument display. 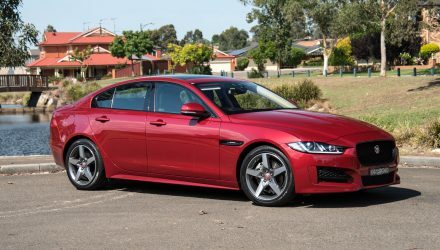 There’s also more gluttonous and customisable equipment available for extra cash, such as four-zone climate control, massaging seats, heated rear seats, gesture control like in the 7 Series, power soft-close doors, various interior trim options, and even a TV tuner built into the multimedia system. Building on the prestige and strong design language of the G30 5 Series, the ‘G31’ Touring retains it all and adds a practical aspect. It sits perfectly proportioned on the road from front to rear. 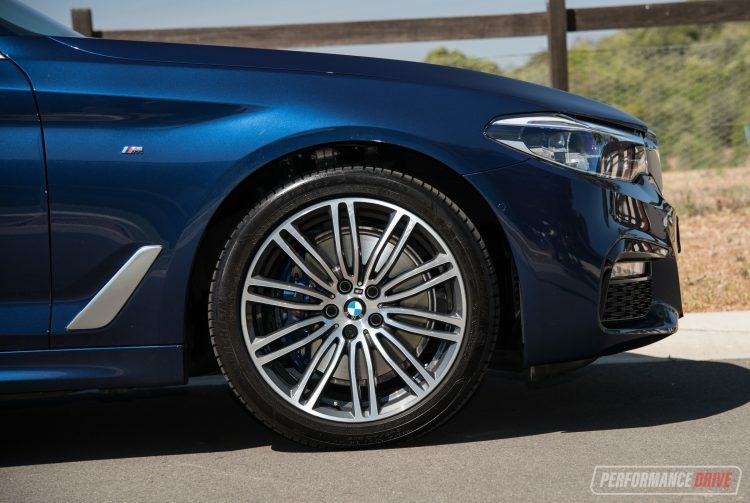 Contours expose a defined and royal stance, while the M Sport scores discreet body skirting, unique 19-inch wheels hiding multi-spot blue-painted front brakes, and a selection of M badges. Submerging yourself into the interior, you will be instantly taken away by the prestige aura. 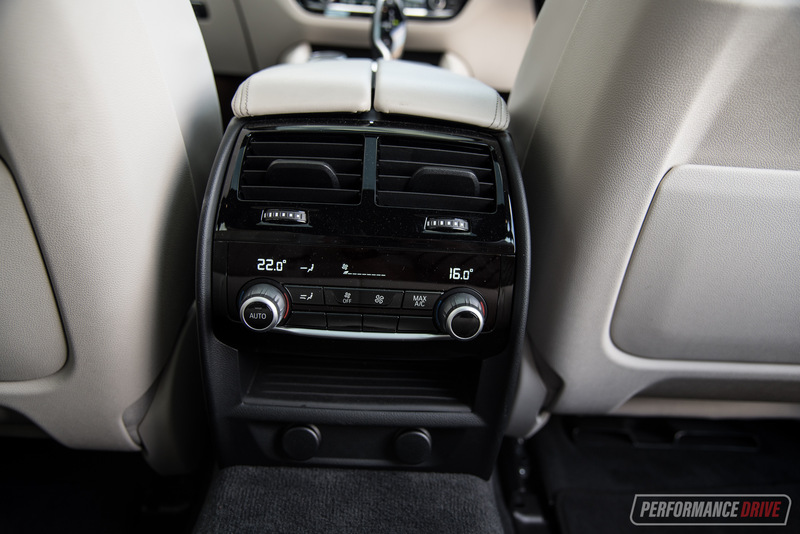 BMW has spared no expense in making the cabin feel as premium as money can buy. This model is fitted with a contrasting white and black dual colour scheme, which works a treat. It feels like you’re sitting in a very luxurious and expensive hotel room or office suite. It even smells like luxury. 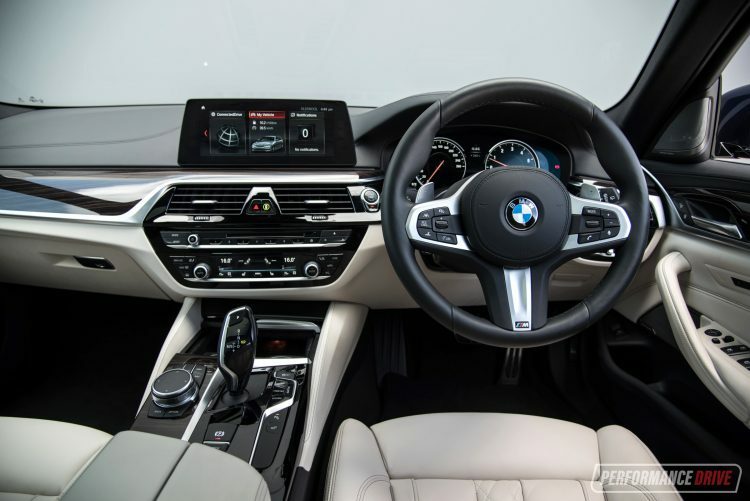 Like with most current-generation BMWs, the centre controls are surrounded by a large hexagonal facia. It protrudes out towards the driver to allow for ease of reach. 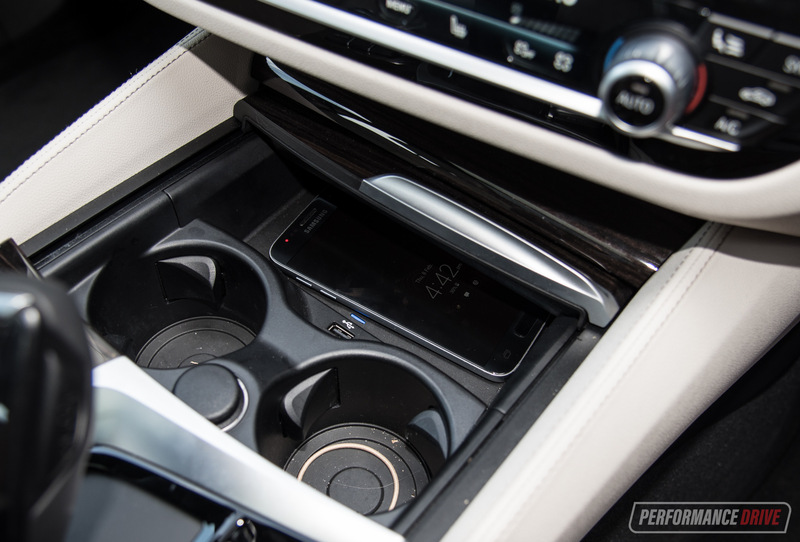 BMW says there are more storage areas throughout the cabin compared with previous generations, and we can see that. It offers big door pockets, cup holders at the front of the console, and a decent centre box with lid/arm rest. 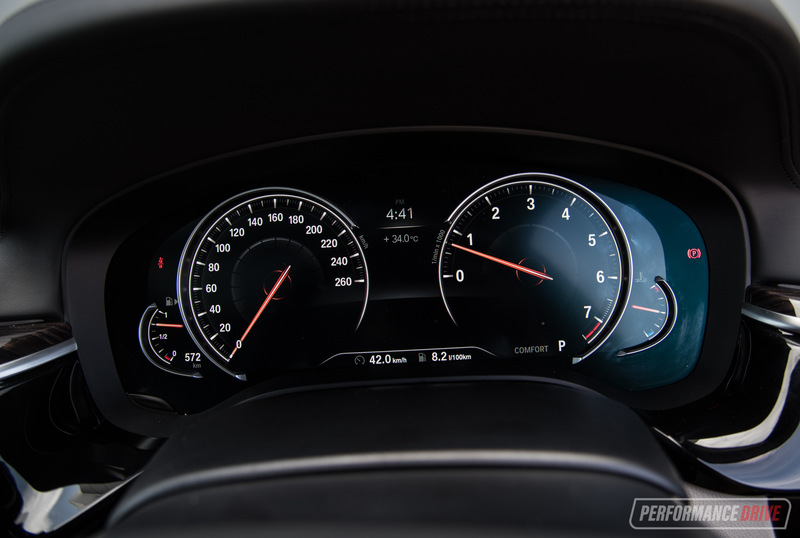 We love the elegance of the digital instrument cluster, which is uncluttered and quick to grasp. 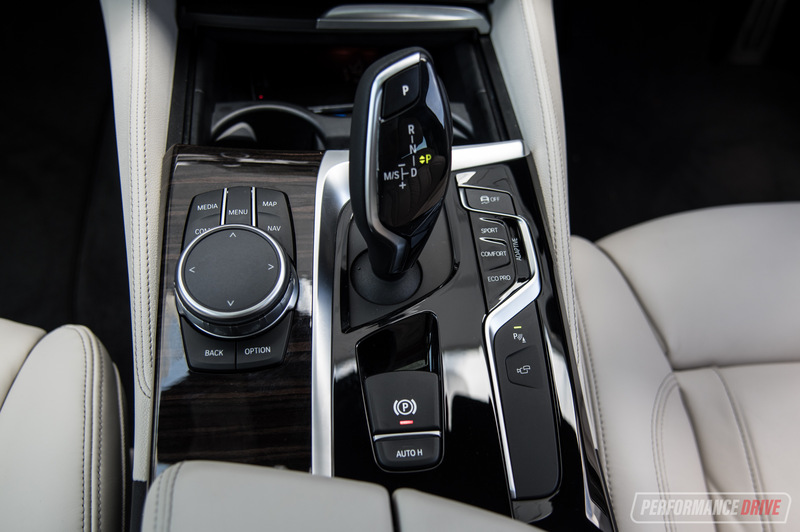 The darker grey/brown wood highlights also add to the first-class feel, and seem more refreshing than the old-fashioned woodgrain veneers of yesteryear. The interior looks extra special at nighttime too, as you can see the customisable ambient lighting trails that trace around the doors and dash. Naturally, the car sits quite low. So, getting in and out isn’t as easy as your ever-popular SUV. But once you’re in, the seats are as comfortable as a lounge chair, with a very wide seating cushion and wonderful lateral support. They are adjustable in every which way, including the side bolsters. 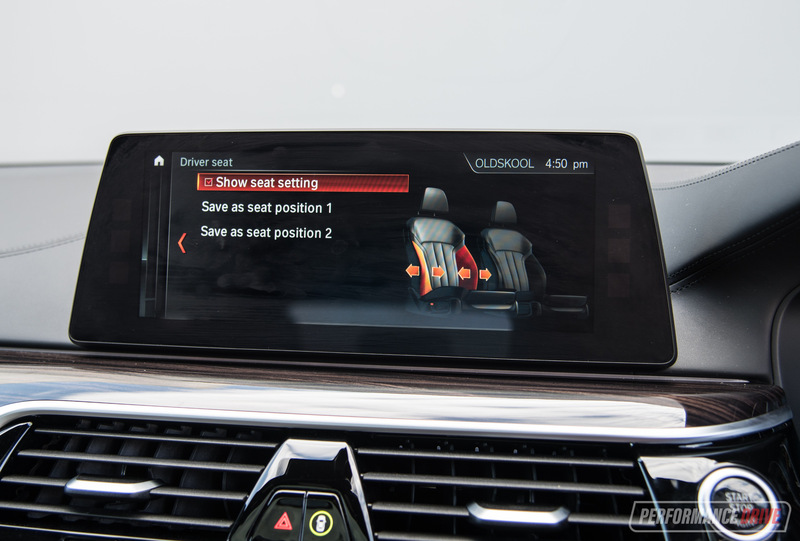 And because there are so many adjustments available, BMW has taken note and provided handy guidance; when you brush your finger across one of the adjustment buttons, the area you’re about to adjust will be highlighted on the centre screen so it’s clear what you’re about to do. It’s simple yet innovative and handy. 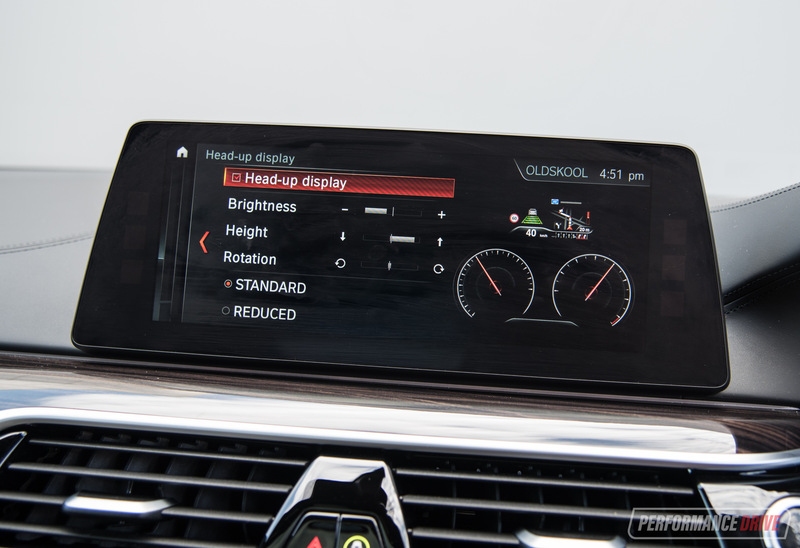 Ease of use flows to the infotainment system. It looks complicated at first, and when you have a fantastic touch-screen in front of you, it’s easy to lose focus on the road ahead. BMW has thought about this too. The driver doesn’t solely have to rely on touching the screen, as you can also use the navigation wheel next to the gear lever. It is very intuitive and after a bit of use it’s soon second nature. 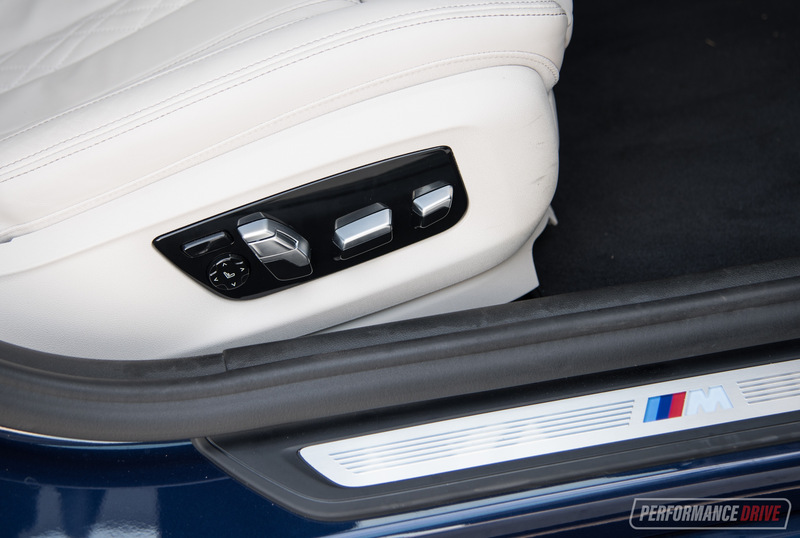 The back seat is a luxurious place to be in the 530i Touring. 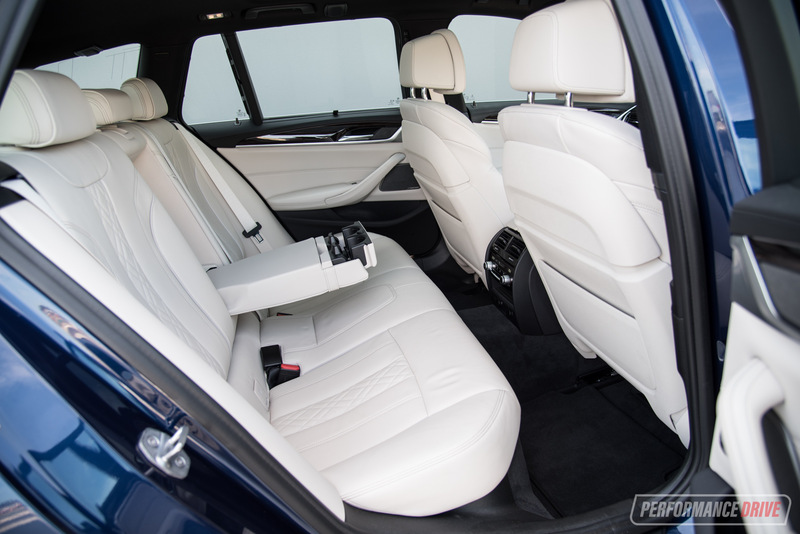 The seats are just as comfortable as in the front, however, rear seat legroom is good but fractionally less than what you get in some rivals – 7 Series calling perhaps? Most of the room is reserved for the boot area, and that’s ultimately what will draw customers to buy the Touring wagon. 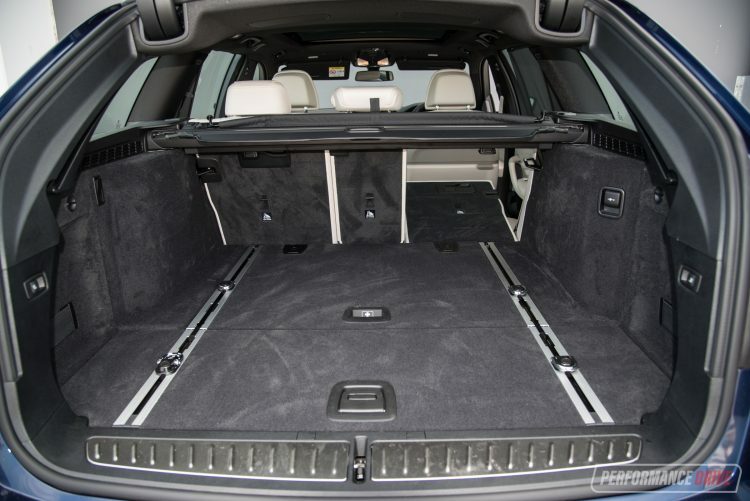 Cargo space measures up at 570 litres (70 litres smaller than the E-Class wagon). In a practical sense, the boot space is long but loading height is low, unlike what you get in an SUV. It has a notably wide opening though, and hooks and pockets for smaller items. And when you put the 40/20/40 split-fold rear seats down the capacity increases to 1700 litres. The tailgate is powered as standard as are the folding rear seats, and there’s a power outlet in the cargo area. How many speakers does a car need to sound class-leading and probably better than your lounge room setup? The answer is 16. The 600W Harman Kardon setup here is a feast for the senses. Digital radio is standard but Apple CarPlay lovers will need to fork out extra for that, and there is no Android Auto. If you’re anything like us though you’ll find iDrive 6 to be better than these connectivity services anyway. 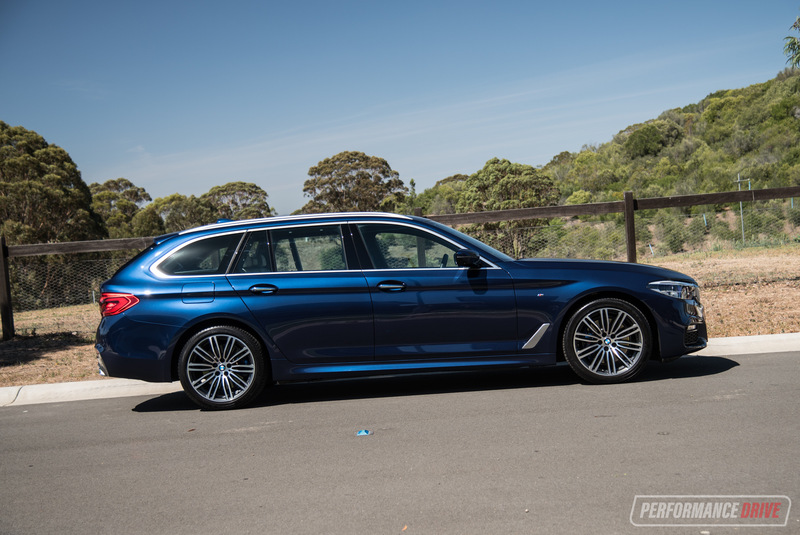 It’s not all bad news that there is no option for a straight-six or V8 engine in the Touring. That’s because the four-cylinder here is full of the right spirits. 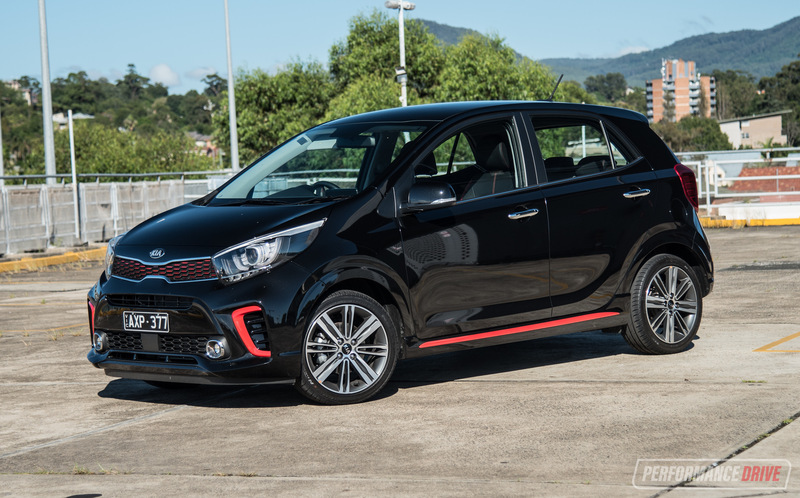 Peak outputs are 185kW at 6500rpm, and 350Nm of torque kicking in from 1450-4800rpm. And despite the size of the Touring, it only weighs 1596kg; which means it leaves the dust behind like Road Runner. Officially, the 0-100km/h time is 6.5 seconds. Our testing in warm conditions returned a best of 7.13 seconds. 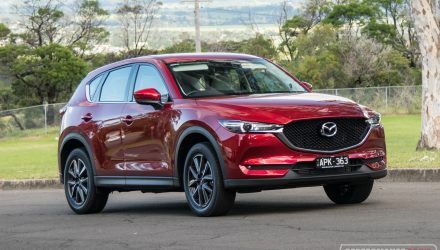 The engine has a beautiful mix of low-rev torque when it comes to steep hills or long drives at highway speeds, and plenty of high-rev grunt when the mood takes you. It also has a lively unleashing ability thanks to the superbly-tuned eight-speed ZF automatic. You can have a lot of fun here and the engine doesn’t feel overwhelming by the size or weight of the car. 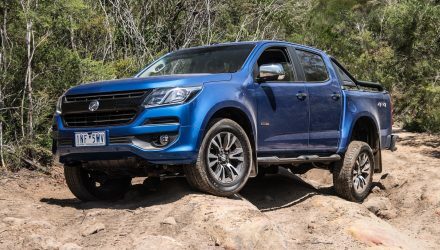 In Sport mode engine management is ramped up and traction control is made to be less intrusive, which allows you to slip the rear end around corners a little bit. It also adds stiffness to the steering and makes turn-in more tactile. Dynamic Damper Control is fitted standard on the 530i, and it can be customised in addition to the existing driving modes. In comfort mode it tolerates pot holes brilliantly, even though the sound of the bumps might be quite loud at times. Despite the soft and soothing ride in comfort mode, it is not so much to make the handling untidy. It offers perfect BMW balance. The steering is also made to be light, and the ability to keep the car in a straight line is not reduced. In sport mode it is obviously firmer and kind of makes you feel more connected to the road. 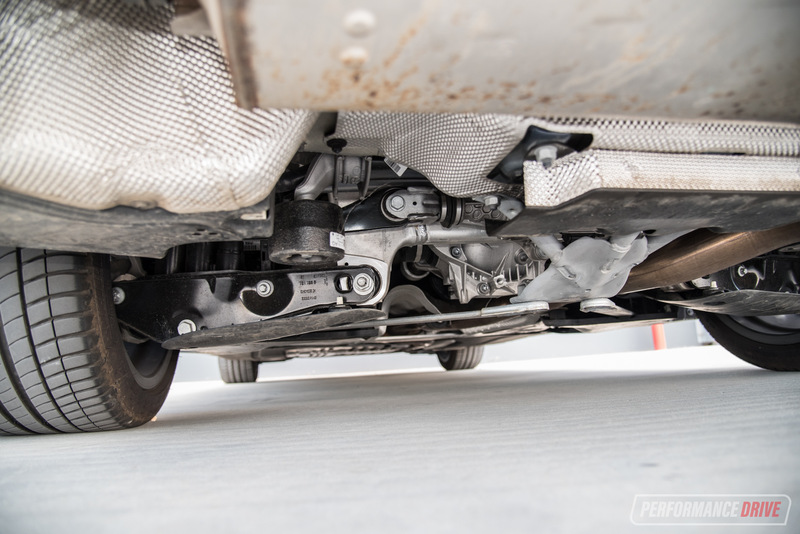 It should be noted that our test vehicle is fitted with the optional Integral Active Steering, otherwise known as rear-wheel steering, below 60km/h. 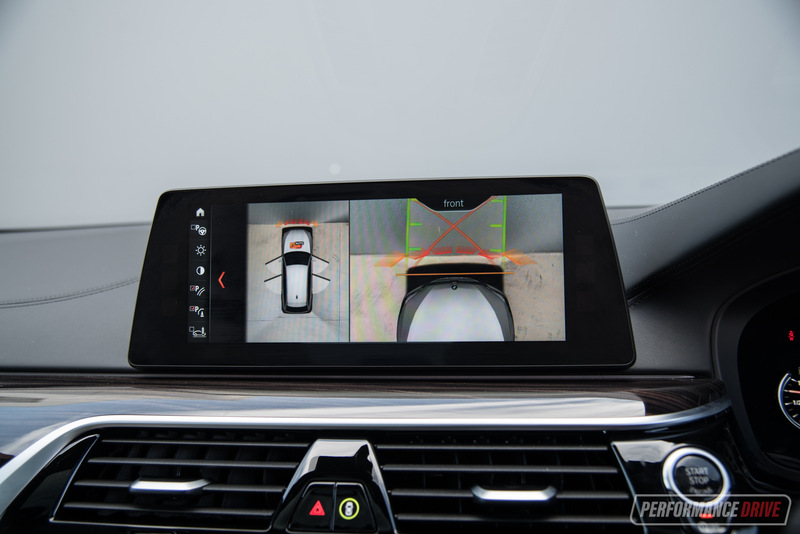 This system makes the car feel like it is gliding around slower corners, and also helps when it comes to parking and threading around in tight spots. On the contrary, out on the highway, long-bend stability is increased. 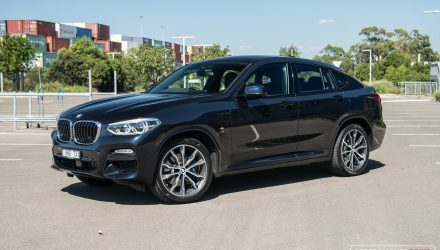 We’ve noticed that BMW is one of the few carmakers where the official fuel economy figures are actually quite achievable in the real world, even when driven hard. And that’s great news to anyone. Some of this has to do with the 530i’s low weight. It helps with economy as the engine doesn’t need to work hard to get things done. 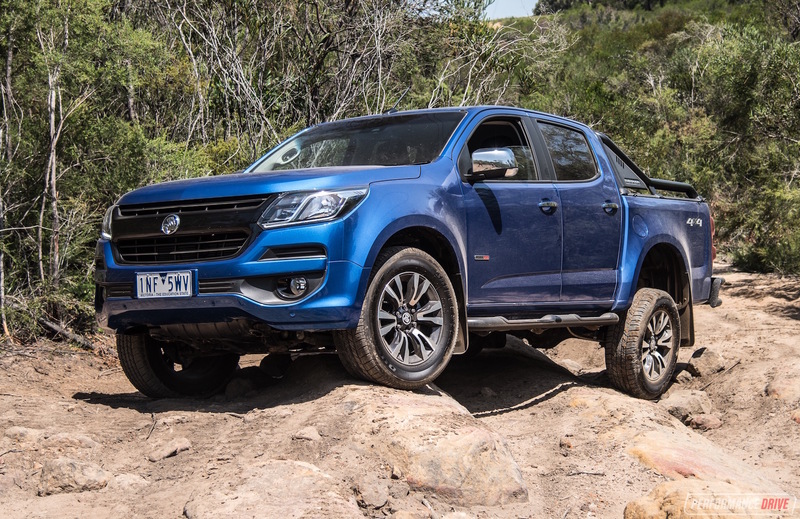 Official figures say an average of 6.5L/100km, and during our week-long testing it produced an incredible 7.2L/100km average. The fuel tank holds 68 litres, which means you could achieve over 1000km of driving before you need to refill. And, expectedly, 95 RON petrol is the minimum recommendation. There is not much to fault here except that you just need the money to afford this level of indulgence. 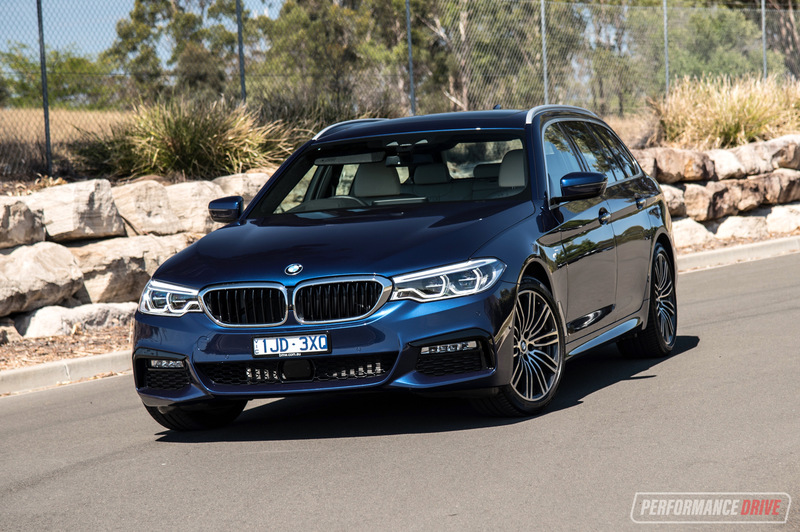 You have to hand it to BMW for keeping the luxury wagon alive. 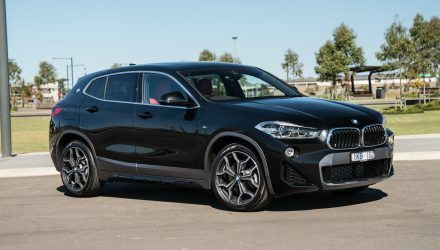 With such a strong demand for SUVs, the Touring has only made up about ten percent of 5 Series sales. 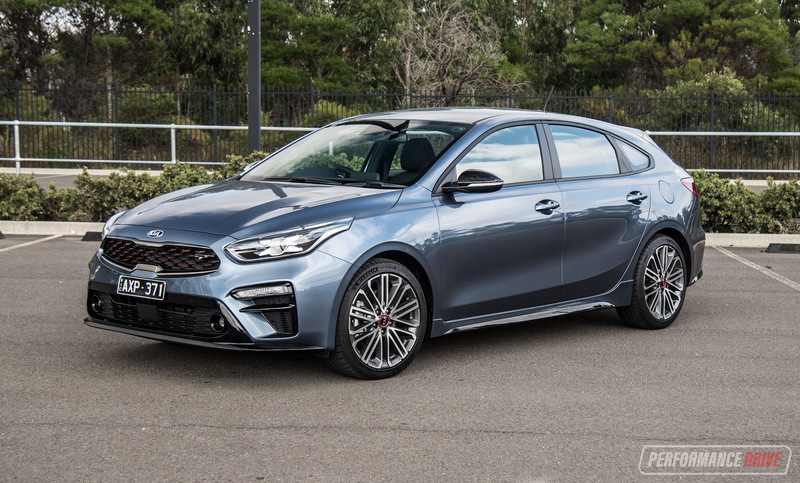 But, for the select few who opt for nothing less than refinement, sporty car-like handling, and luxury with a splash of practicality behind the back seat, there is a car here to be thoroughly enjoyed. Sophistication is the word that comes to mind as soon as you see and step into the 530i Touring. And BMW still has what it takes to stay among the top of the class in terms of driving engagement and fun. There is also some very advanced technology available. 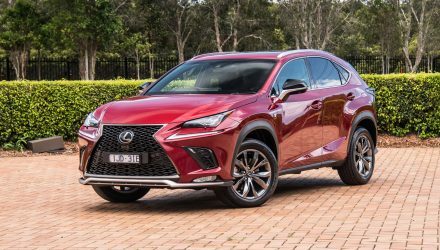 Although some features are optional extras, if you do tick the boxes you won’t be disappointed in what you get in return.